How To Make A Fishtail Milkmaid Braid! We all love the gorgeous braids that are so in vogue right now. For those of you who have been wondering how to make these super pretty braids, we have great news for you! Here is a video tutorial that will guide you through the steps of making a fishtail milkmaid braid. The best part is that it can be made in five minutes flat. It is super easy to follow and would be perfect for the festive season. It’s a perfect alternative to the bun, since it allows you to put your hair in an up-do and still look super cute! 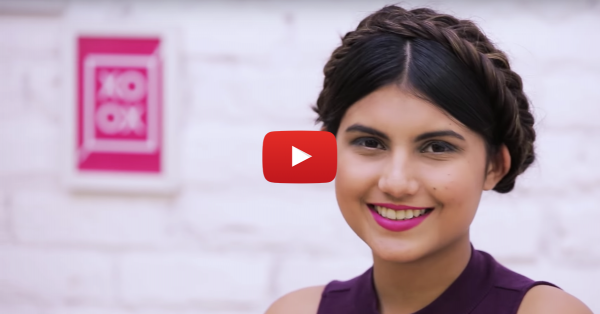 Also watch: 3 Super Easy Hairstyles To Try When You’re Running Late! Watch the video now!